This is a SUPER-CUTE home, all UPDATED, with a large FENCED 0.60 lot that backs to trees, giving you the PRIVACY you are looking for. 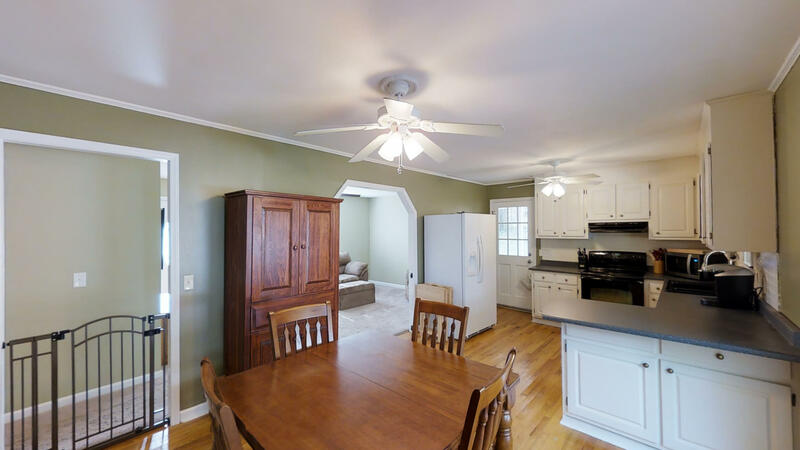 Fresh PAINT, updated fans and LIGHTING FIXTURES makes this beauty move in ready. The floor plan is fairly open and you will love the modernized kitchen with new PENINSULA, new Bosch DISHWASHER, lots of counter space. 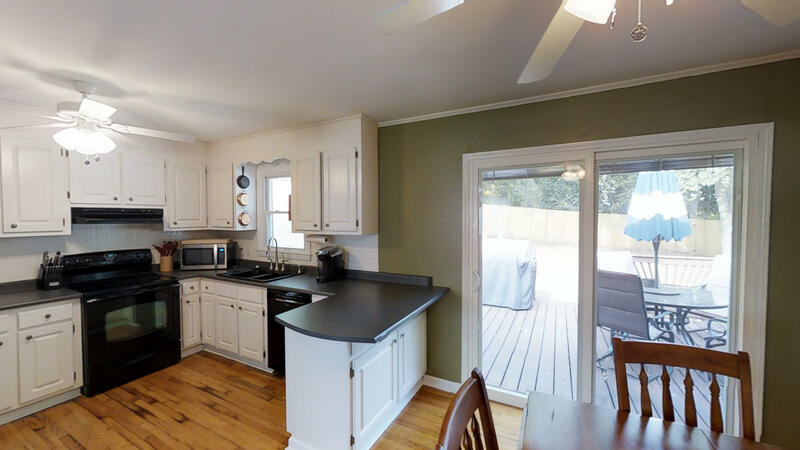 Nice HARDWOODS in the kitchen and dining room give it a warm feeling, and new sliding door to the back deck lets in lots of NATURAL LIGHT. 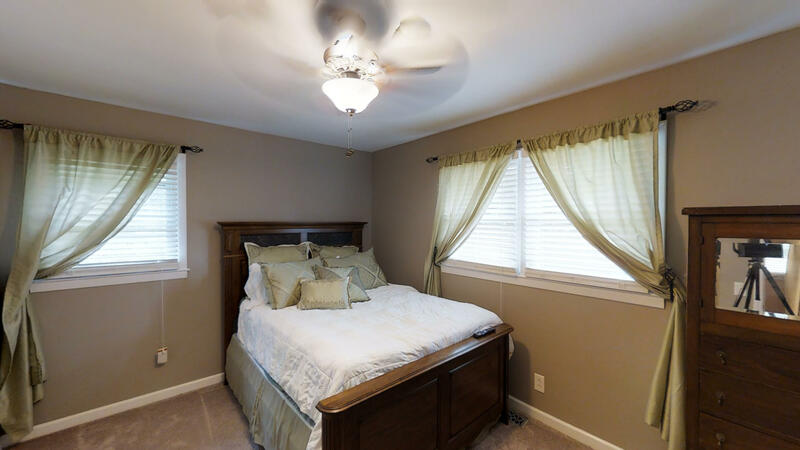 The rooms are all pretty large and the JACK & JILL bathroom opens to the master bedroom and hallway with CERAMIC TILE FLOORING, two toilets and two vanities – lots of functionality. 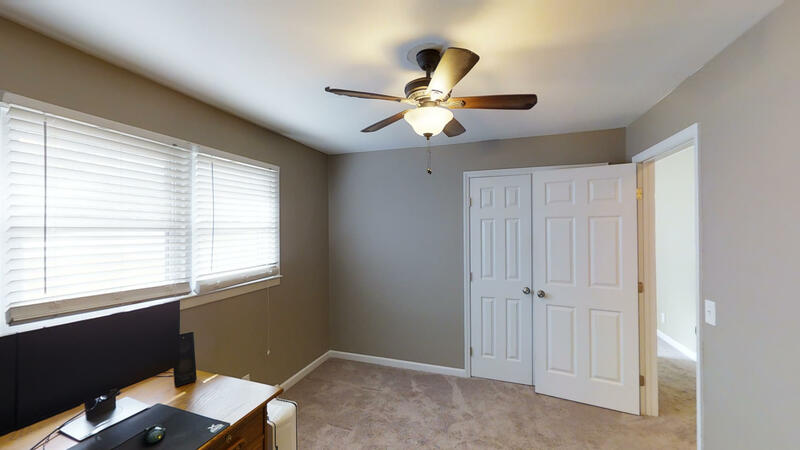 The carpet is in great shape but underneath is hardwoods running throughout if you want that look. New WINDOWS make this home energy efficient and super-quiet. New ROOF with 30-year architectural shingles. NEW PRIVACY in 2017. New 6- panel DOORS with modern door knobs look sharp. WIRING mostly updated in 2017. New INSULATION and vapor barrier in the crawl space in 2017. Hot water heater and HVAC have been updated. Attic has extensive storage boards and extra room off the carport is great for extra stuff. Situated on small CUL DE SAC on a circle drive that is tucked away, this home is very quiet and private. The lot continues past the back fence and contains plenty trees for your privacy and you will love hanging out on the nice DECK overlooking the back yard and mature trees. Also for your convenience, the new fence has 3 access GATES. 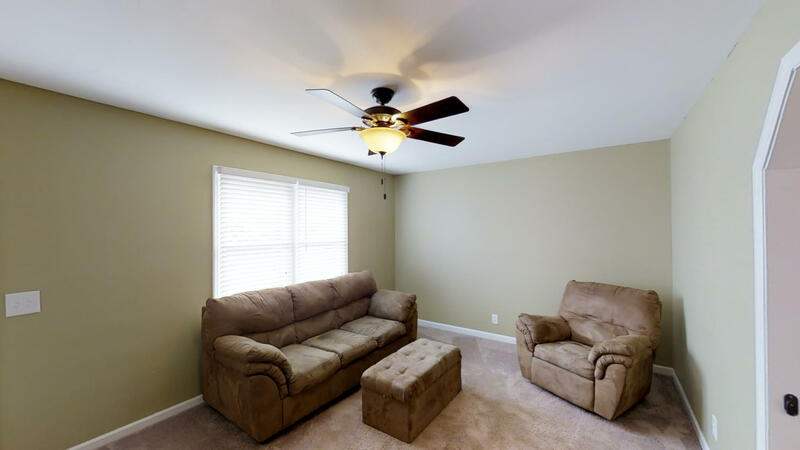 Great location in the heart of Taylors – quick access to Greer and Greenville or out to the interstates. 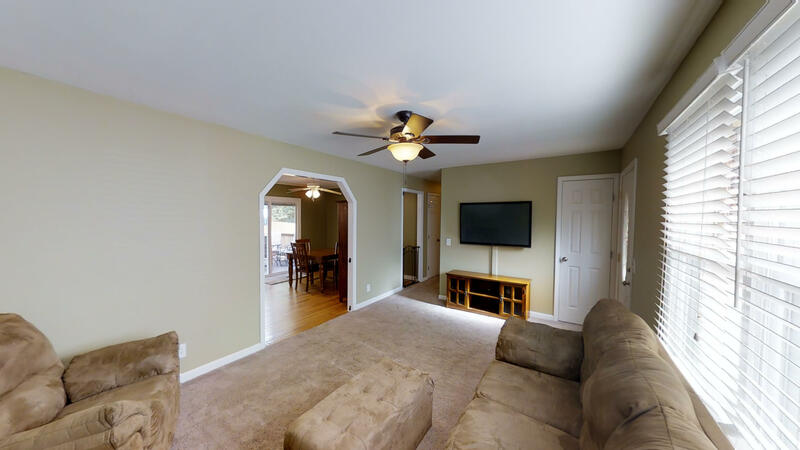 Good schools and awesome price make this home a winner!